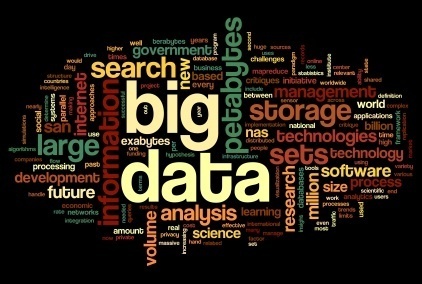 The way some people talk about it, you might be inclined to think of big data as something unprecedented. In fact, manufacturers have long been confronted with huge amounts of data flowing throughout their organizations. The challenge however, has been to identify a practical way to leverage that data so it can be transformed into a competitive advantage - instead of just having it sit on servers taking up space. 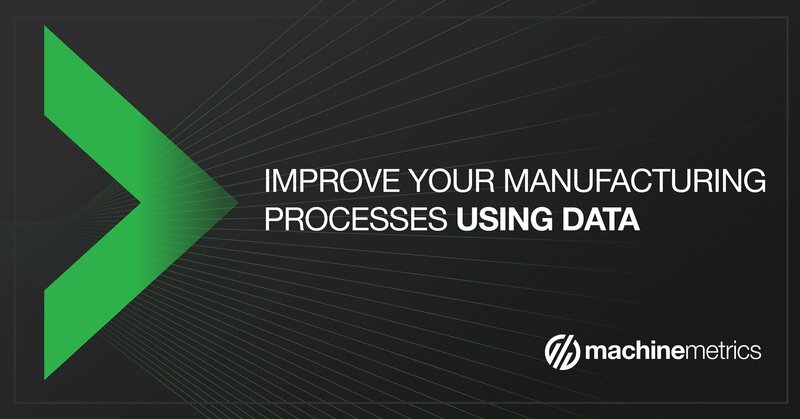 With data volumes growing exponentially, finding a means to leverage its power to increase manufacturing efficiency and improve product quality has never been more attractive. Companies who stop seeing information storage as an ever-expanding cost that needs to be contained and start viewing it as a strategic asset will move to the front of the pack. 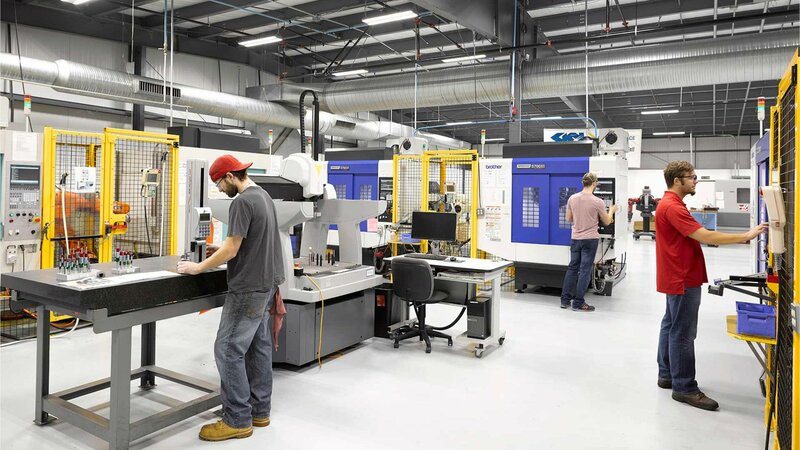 Forward-thinking manufacturers are learning how to extract business value from resources and processes that helps them transform data into useful information. The resource that’s making a strong case as the most valuable resource in this regard: cloud computing. By allowing any enterprise to work with vast amounts of unstructured data on a huge scale, cloud computing truly is a game-changer. To some, it might not seem so obvious why a new way of managing unstructured data is even necessary much less beneficial. In the past, that would have been the solution.  But with manufacturers requiring clusters of servers to support the tools that process the large volumes, high velocity, and varied formats of data, cloud computing has an immediate appeal in terms of cost and positioning yourself for faster insights. Today, cloud computing gives enterprises the opportunity to keep their most sensitive data in-house, while moving less sensitive data to secure, external cloud environments. 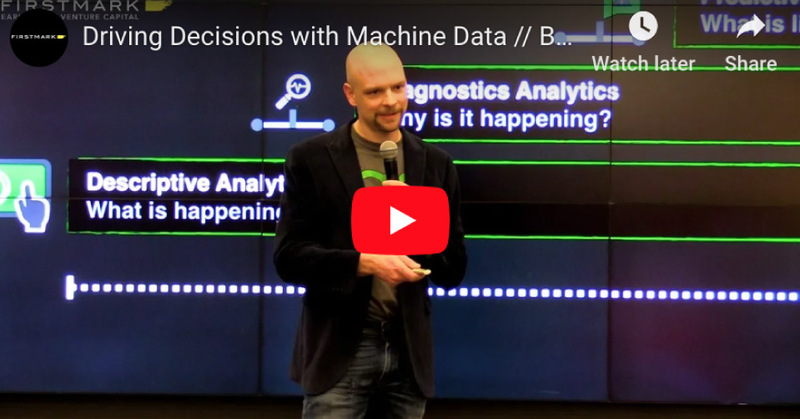 With the abundance of operational and shop floor data manufacturers have at their disposal made possible by machine monitoring, big data can play an important role in the emerging practice of predictive analytics. Predictive analytics is the practice of extracting information from existing data sets in order to determine patterns and predict future outcomes and trends. Although it won’t tell you what will happen in the future, it can reliably forecast what might happen using ‘what-if’ scenarios and risk assessment. 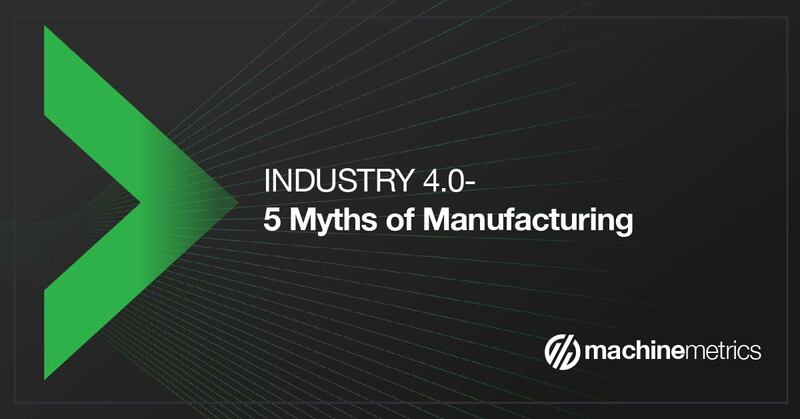 This gives manufacturers an opportunity to move from using historical hindsight to adopting a forward-looking perspective that allows them to anticipate future customer needs. 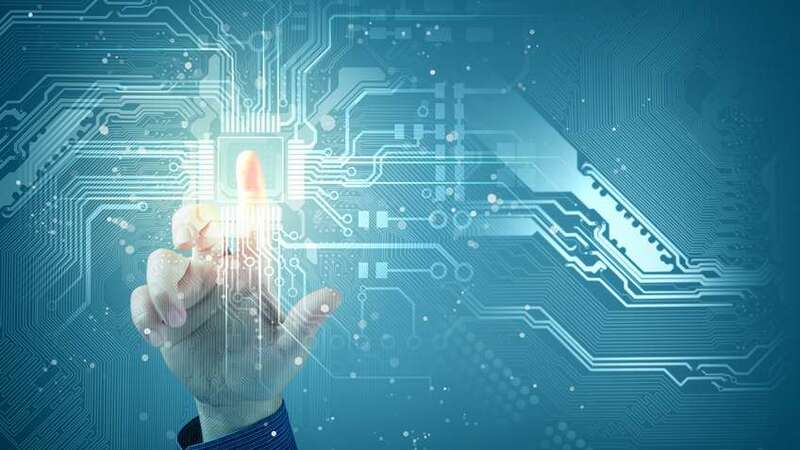 As manufacturing technology continues to advance, many manufacturers remain uncertain as to what the best 'first step' should be towards embracing big data and cloud technology. 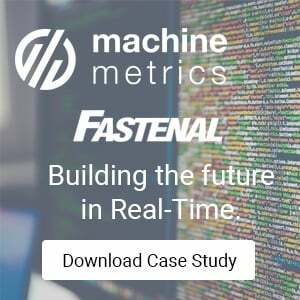 Machine monitoring offers a great stepping stone for any company interested in gradual and manageable adoption of Big Data and cloud technologies. 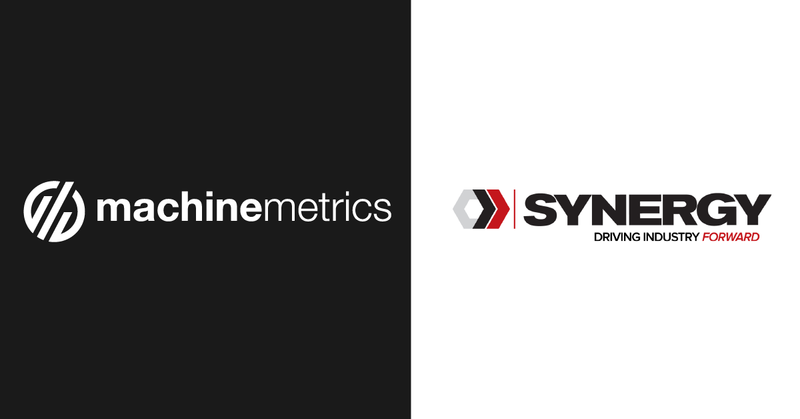 Companies like MachineMetrics offer quick, simple machine integration, and intuitive data visualisation. 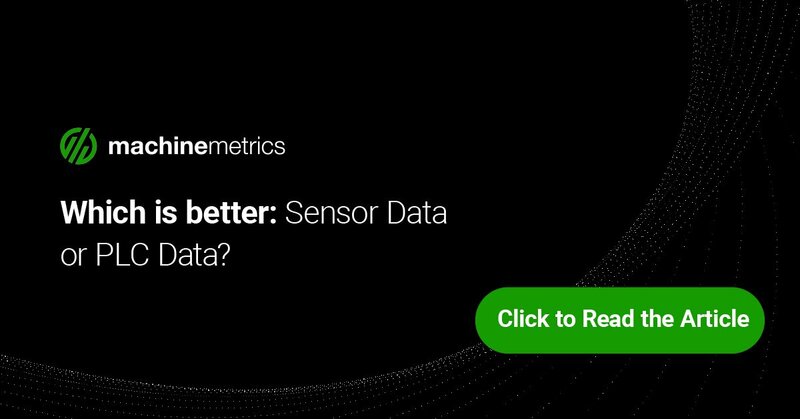 Stronger insights, improved customer service, enhanced processes and architectures, increased productivity, more reliable decision-making, and faster rates of innovation are just some of the benefits. 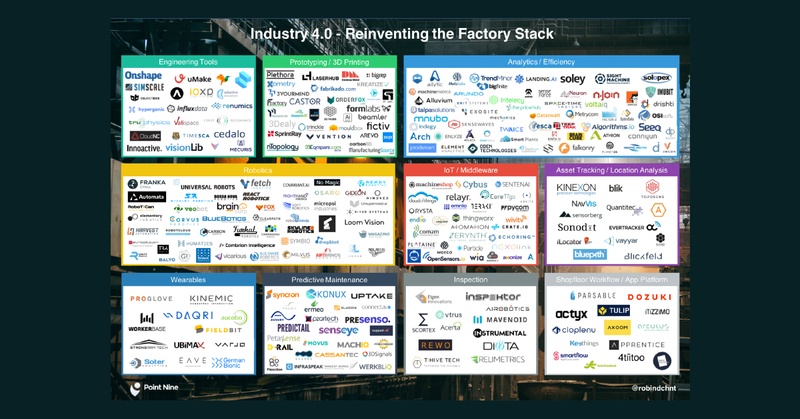 Although the big data and cloud relationship is evolving with nobody entirely sure how it will ultimately impact manufacturing, the possibilities are exciting! 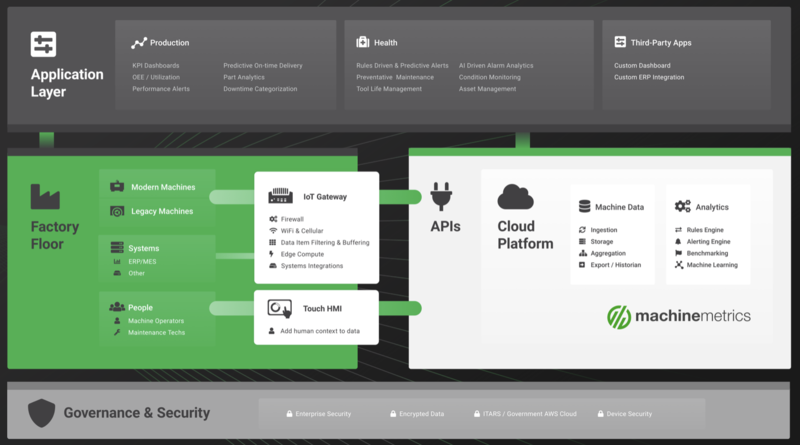 Together, they provide a cost effective and scalable infrastructure to support game-changing manufacturing analytics. 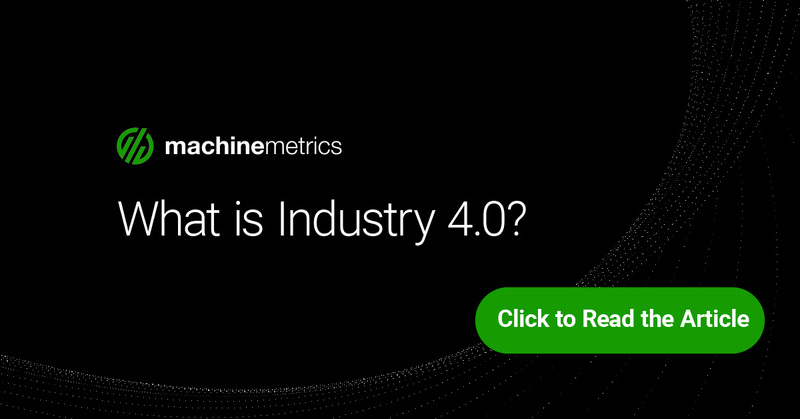 Ready to learn more about Machine Monitoring? 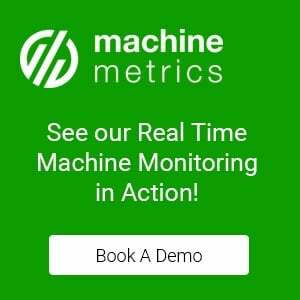 Reach out to MachineMetrics today to learn more about our risk-free 3 month trial of our software!